Tri City Swimming Pools – Serving the Swimming Pool needs of Mid-Michigan since 1969! Bay City, Saginaw, Midland and more! 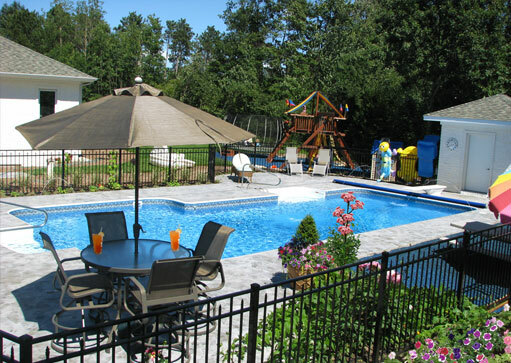 Let Tri-City Swimming Pools help you create a vacation in your backyard! 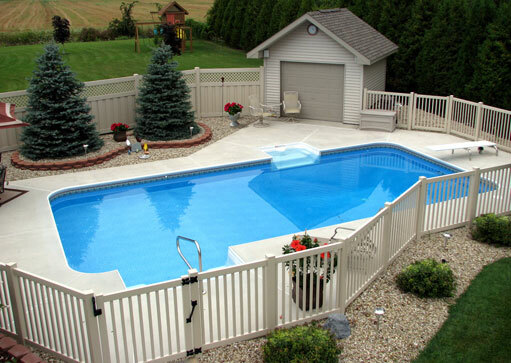 We are here to serve all of your swimming pool needs. From maintenance products to toys and games. We want to help you enjoy your backyard vacation spot. Tri City Swimming Pools is an Authorized BioGuard Dealer. BioGuard Authorized Dealers receive unique H2Know pool and spa training on the latest tools and methods, making these certified professionals the undisputed water care experts in the local community. BioGuard experts use exclusive ALEX® software for in-depth water analysis, so we can recommend the right time-saving solutions and best remedies for any pool challenge you might have. MAXIMIZE YOUR MICHIGAN SUMMER FUN! Here in Michigan, we know that our beautiful summers don’t last forever. Make the most of our beautiful summer days by enjoying your own fun and relaxing backyard oasis. 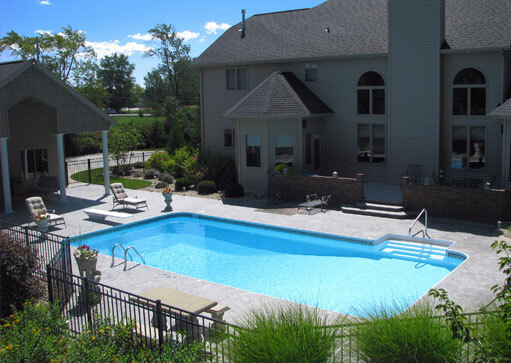 Here are some beautiful Mid-Michigan swimming pools! We carry a selection of filters and pumps to fit your water circulation needs. We also can help get you the replacement parts you need to keep your current system operating fully. From automatic, self-running pool vaccuums to a wide variety of manual vaccuum heads, brushes and more. 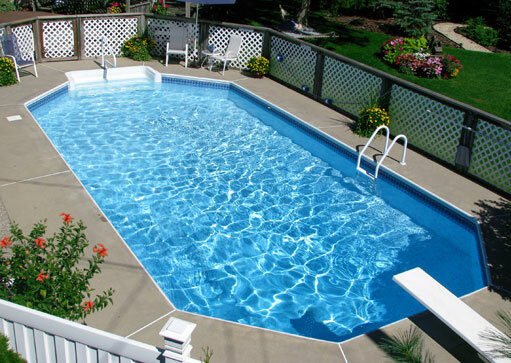 We’ll help you easily keep your pool clean and attractive! Keep that water warm! We offer Solar Covers and Solar Cover Reels for you to keep that water a comfortable temperature. Pool Heaters, Solar heaters and other options are also available.